Snark's most joyous day. The answer to "the question" arrives. Discussion in 'Off Topic' started by A Boojum Snark, Jul 9, 2010. Valve does, indeed, use my stuff. At least some mappers, and some of it. I am very proud of you, Boojum. call them up, and demand, one hundred trillion dollars! Even better! 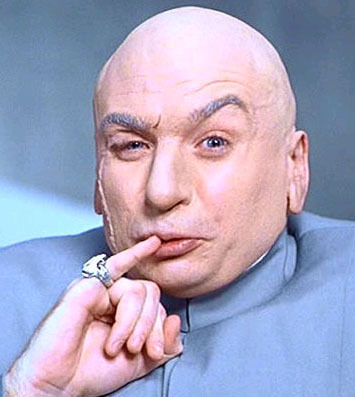 1 billion dollars! I must say, that is pretty damn cool. Well done. $200 per entity. Demand it. Demand yourself a community weapon. Even better, a community handrail 216. Community hat. Be the first to have a community minispire, the brand new scout hat. You only get one community item.